Intranets have come a long way. They’re no longer clunky and tricky to navigate. Today, intranets are interactive, searchable, easy to use. And... they’re social. Designed to connect workers and keep them informed, modern intranets also help employees communicate with each other in a relaxed forum that has a familiar social-media vibe. Award-winning, LumApps creates a holistic workspace that keeps employees in the loop through blog posts, message boards, file downloads and more. Newscenter Frequent and effective news communication is key to inform and align employees. HR Portal Efficient HR communication is crucial to create a strong corporate culture and increase employee engagement. Productivity Space Quick employee access to daily apps in one click. Team Communities Collaboration space allows teams to easily capture and share knowledge across locations. Employee Directory Connectivity across teams and locations is key to share knowledge and achieve smarter collaboration. Job Board Display an internal job board to increase internal mobility, source talents globally and speed up hiring. 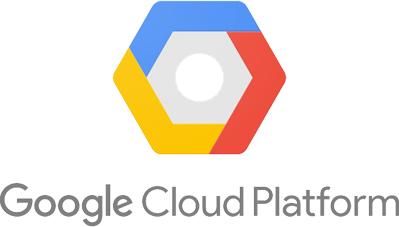 LumApps is built on Google Cloud Platform to meet the highest standards of cloud security and compliance, including GDPR. It offers comprehensive, advanced G Suite integration for better collaboration, communication and employee engagement from a single information source. Out of 1,000+ apps in G Suite Marketplace, LumApps is the only intranet recommended by Google. Ready to connect your digital workplace?